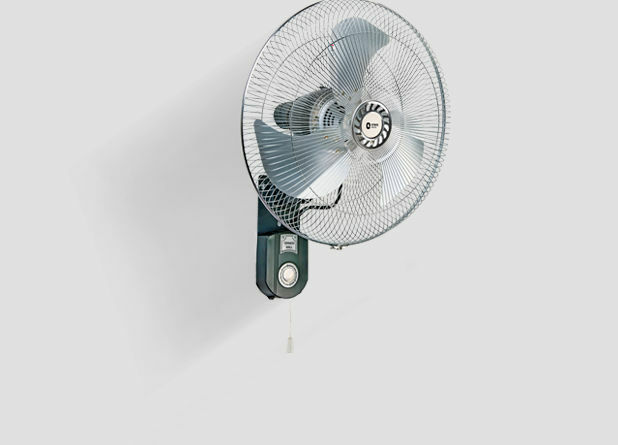 Havells 1200mm Velocity Ceilling FanMake this summer cooler with Havells new range of Ceiling Fans. Havells bring to you advanced cooling Ceiling Fans with three blades. Havells 1200mm Velocity Ceiling fan can give you Optimum Performance even at Low Voltage. This product ships to .